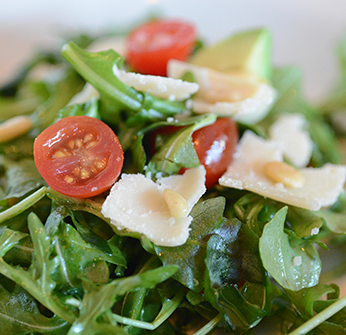 Nové Italian Restaurant: Saratoga Springs Fine Dining & Authentic Italian Cuisine! Drawing inspiration from all regions of Italy, Nové welcomes guests to an atmosphere of comfort and elegance, blending urban sophistication and rustic charm for an experience like no other in Saratoga – beautiful, tasteful and unpretentious. Just like our food. At Nové we believe in tradition, but aren’t afraid to experiment. The result is flavorful, satisfying dishes that convert first-time visits to long-term relationships in a single bite. Our menu offers the best of classic Italian specialties, crafted of the finest, freshest ingredients available. Many of our recipes have been in the family for generations. We invite you to enjoy a meal at Nové and see why it’s a Saratoga tradition. Periodically we will send you news, specials, and other great perks.